ESGLIS's July Newsletter is now out! Have a look at the latest news on ESGLI's activities! The ESGLI Executive Committee met in Madrid on April 24. Minutes are available to members on request; please contact Dr. Vicki Chalker, ESGLI secretary (vicki.chalker[at]phe.gov.uk). The 9th ESGLI annual meeting took place on April 22nd at ECCMID 2018. Minutes are available to members on request; please contact Dr. Vicki Chalker, ESGLI secretary (vicki.chalker[at]phe.gov.uk). The 5th meeting of the ESCMID Study Group for Legionella Infections (ESGLI) will be held in Lyon, France. The ESGLI meetings named until 2011 'European Working Group for Legionella Infections' (EWGLI) have been organized every year all over Europe since 1986. This conference is a valuable and unique opportunity to meet other members of the community of European experts on Legionella. The ESGLI 2018 conference covered a wide range of topics related to Legionella and Legionnaires’ disease from basic microbial genetics and pathogenesis to applied aspects of detection, control and management. The meeting brought together basic researchers and professionals dealing with more applied issues. The conference presented the latest scientific developments and knowledge about epidemiology and surveillance; clinical aspects and diagnosis; host microbe interactions; microbe - environment interactions; outbreaks and case reports; genetics and genomics; prevention and control strategies. 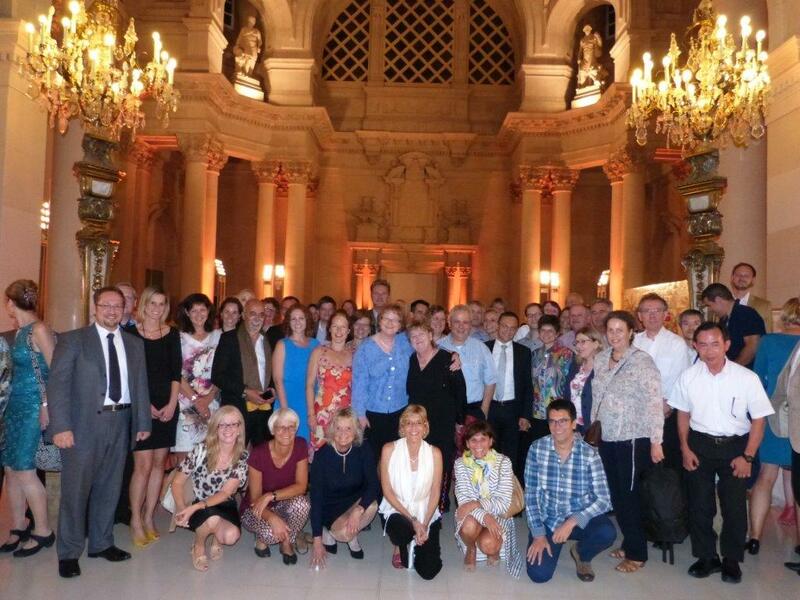 The ESGLI conference in Lyon was attended by more than 200 participants from 28 different countries. The newsletter summarizes important dates and activities. The 8th ESGLI meeting took place on September 29 in Rome. Minutes are available to members on request; please contact Dr. Vicki Chalker, ESGLI secretary (vicki.chalker@phe.gov.uk). On the ECDC website you can find this document, which is a revision of the "European Guidelines for Control and Prevention of Travel Associated Legionnaires' Disease" issued in 2011. The 5th ESGLI meeting took place on September 16th in London. Minutes are available to members on request; please contact Dr. Vicki Chalker, ESGLI secretary (vicki.chalker[at]phe.gov.uk). We are very pleased to announce that Dr Maria Luisa Ricci is the winner of the 2014 ESGLI price for best research proposal. Her proposal "Microbiome analysis of drinking water systems: evaluation of new approaches for prevention and control of LD", was chosen by an international jury of ESGLI members from all professions: medical microbiology, epidemiology, and environmental health. Dr. Ricci has been invited to share her project with us on the next ESGLI meeting in London in September this year. The 3 ESGLI meeting took place on September 19 in Barcelona. Minutes are available to members on request; please contact Dr.Vicki Chalker, ESGLI secretary (vicky.chalker@phe.gov.uk). Clin Microbiol Infect. 2013 Jun 25. doi: 10.1111/1469-0691.12311. Wewalka G, Schmid D, Harrison TG, Uldum SA, Lück C; the European Society of Clinical Microbiology Infectious Diseases Study Group for Legionella Infections (ESGLI). 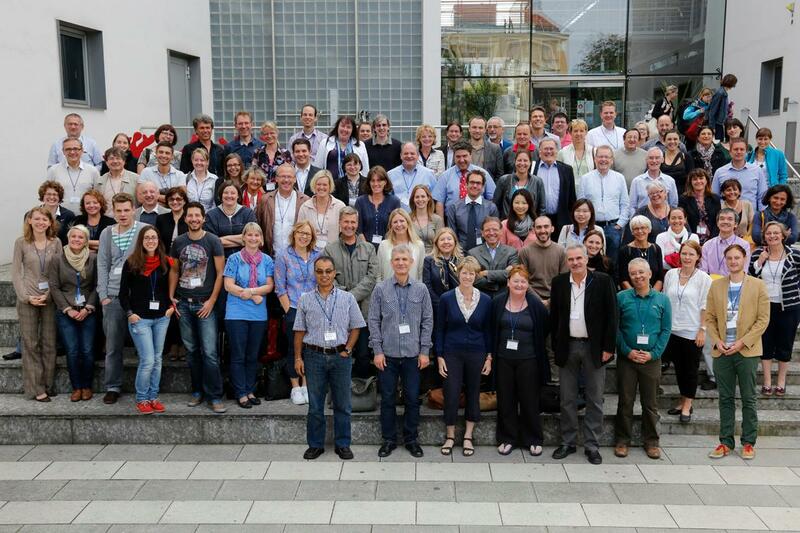 The first ESGLI General Assembly was held during the ESGLI meeting in Dresden, Germany, from 5 to 7 September 2012. During the General Assembly on Thursday, 6 September, members voted for the ESGLI Executive Committee (EC). It was also possible to vote by mail (letter). The members had to elect six members for the EC. A Chairperson, a Secretary and a Treasurer were elected among the members of the EC by the EC. It was possible to vote among 10 candidates. At the time for the voting, 127 persons had registered as members. Twenty-four voted by mail and 54 voted at the meeting, altogether 78 votes were received. ESGLI is a newly formed ESCMID Study Group, which has started its activities in the field of Legionella infections. The constitutional meeting will be held at ECCMID 2012 in London, UK, Tuesday, 3 April, 11.00-14.00, Meeting Room 13/14. ESGLI started its activities in the field of Legionella infections in 2012. The constitutional meeting was held at ECCMID 2012 in London on April 3rd 2011. The kick-off meeting was held in September 2012 in Dresden. Historically, ESGLI is a continuation of the highly active EWGLI group (European Working Group for Legionella Infections) with continuous support from ESCMID. Download the application form here and then click on "apply" above.